It is rightly said that clothing can make or break the image of a person as it represents the most important aspect of a person’s personality. The same is with the Indian clothes and fashion that has a vast deposit of the culture and tradition. The major factor that makes the Indian clothing popular and more alluring to wear is its flexibility, a wide range of styles as well as adaptability with almost all types of people. One would definitely come across wide range of features that makes Indian clothes more adaptable and comfortable to wear. It’s true that not all the pieces of Indian clothing receive national acceptance or popularity as they are being worn by some social classes or distinct regions of the country. For an instance, the Salwar Kameez- a popular combination of loose pants and a long shirt are most often mistaken by the Westerners as a Muslim dress. As a result, being an integral part of Indian women’s clothing, it is being recognized as a Muslim dress almost all across the world. The Indian fashion is so rich in its diversity that each region of India has its own traditional and cultural wear. One could come across wide range of Indian traditional and ethnic clothing through Indian clothes online stores and can have a look at diverse varieties of clothes popularly worn in India. The most popular and favourite attire for Indian women is the Saree that is worn by almost every women in India. The Saree generally consists of a wide strap of cloth several yards long and is carefully wrapped around the body having a shoulder pallu. The saree generally reflects the region, the social status as well as the wearer’s preferences. All these factors make the Saree the most popular women’s wear in India. Having a closer look at Saree, they are generally made of light silk or cotton and are dyed with different types of colours. Furthermore, there come different designs, styles and patterns of Sarees that makes it more attractive and is adorned with rich decorations. There is a definite art of draping and pinning these Sarees having several variations that have been created in order to have comfortable clothing. Undoubtedly, it requires a good practice to wear this traditional Indian wears which are suited almost all the women all across the world. Similar way, the men, especially of western and central India wears Dhoti and Kurta as traditional wear. Another popular men’s attire is the Sherwani- a type of Indian clothing that is specifically meant for special occasions. While, considering the Northern India and Punjab, the Salwar Kameez is popular that is unisex clothing and majorly made from the plain white cotton fabrics. The top- Kameez is being complemented with a dark waistcoat in the male dress. Considering the Southern part of India, the most favourable men’s wear is the lungi that is wrapped garment and usually preferred to be worn indoors in some parts of the country. Thus, it could be said that the Indian clothing is known for its elegance, grace as well as its comfort that makes it widely popular. 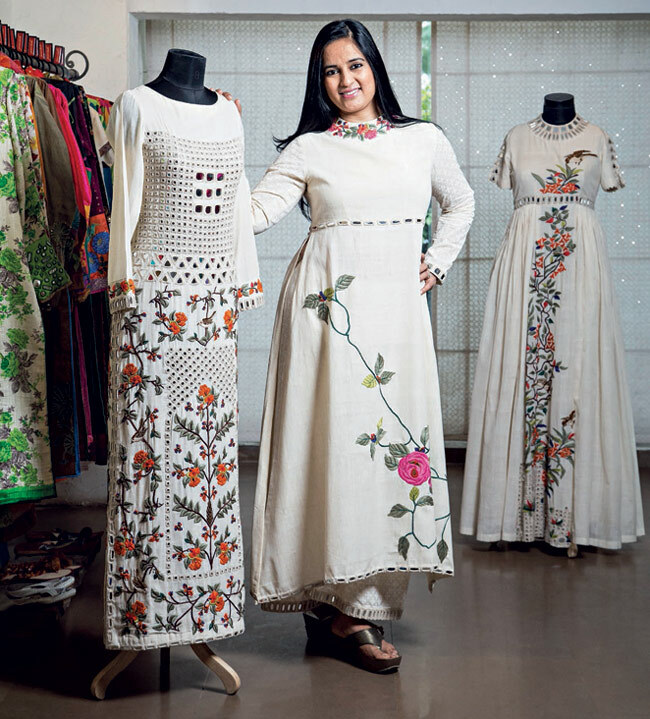 As a result, the Indian fashion industries try out various alterations to make Indian fashion industry more popular by implementing the value of its rich cultural heritage. Article written exclusively for Apparel Search. Daniel Clark, a fashion advisor and enthusiast share his views on different on-going fashion trends across the world. With the above post, he is sharing about how Indian clothes influence fashion industry and people through Indian clothes online stores.